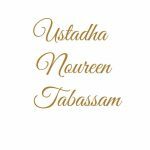 Ustadha Noureen Tabassam worked at an Islamic Primary School in West London for five years, and has been teaching at Hounslow Jamia Masjid since 2013. Under the tutelage of Shaykha Safia Shahid and the local imam, she has studied Aqida, Fiqh, Hadith, Tajwid, and Sarf and Nahw. She continues to pursue the sacred knowledge and is married with two children. She currently lives in Hounslow with her family. Ustadha Noureen will be teaching the Women’s Muslim College Certificate in Prophetic Biography (Sirah) - Muslimah Youth in October in Hounslow insha Allah. 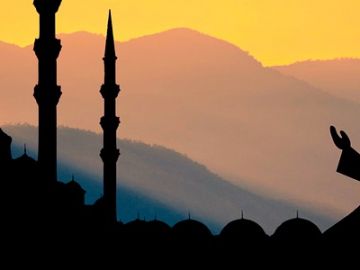 The course will hone a correct understanding of beliefs core to the Islamic faith. 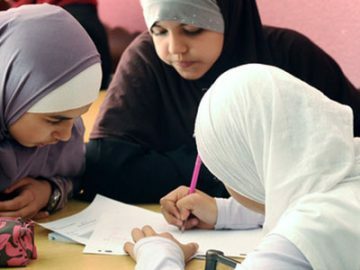 Students will study religious duties that are obligatory for every Muslim.